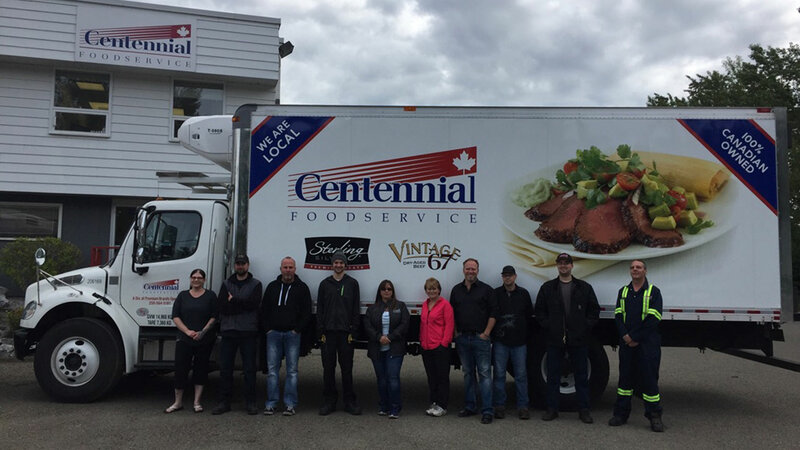 Centennial Prince George is recognized as a leading, dedicated food service provider throughout central and northern B.C. As the fourth of Centennial's British Columbian branches, Centennial Prince George has successfully operated for 40 years, largely due to our excellent relationships with customers and our family work environment approach. Centennial Prince George has also developed good relationships with local manufacturers and producers, which allows us to source locally and better meet the needs of our customers. 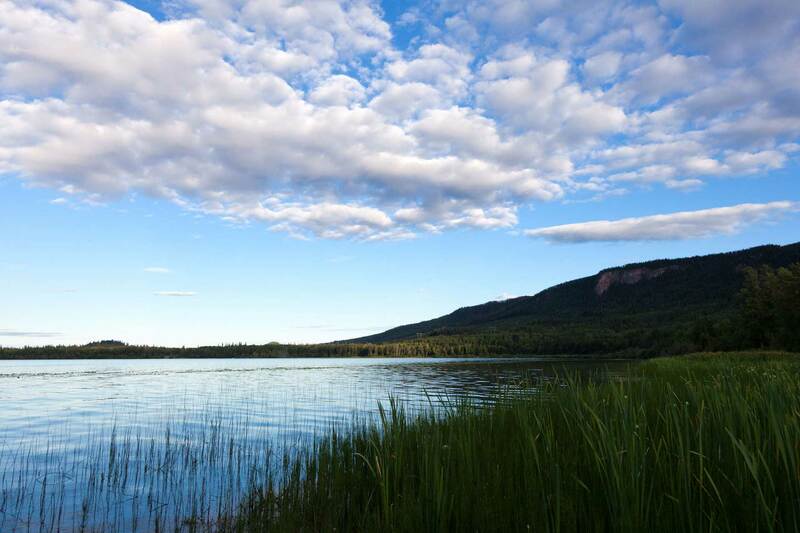 Our distribution footprint is impressive: we distribute west to Haida Gwaii/Queen Charlotte Islands, north to Hudson's Hope, east to Valemount, south to 100 Mile House, and southwest to Anahim Lake. We have two custom cutters and a grinder on site so we are able to custom process to order. And with large warehousing space nearby, we service customers including restaurants, pubs, health care and catering services. Some of our most popular items include top quality Sterling Silver and AAA steaks, our innovative top quality burger: Wild Dave's, Rave, Private Stock, our naturally smoked bacon, fresh and frozen seafood, Highliner, Trident, our C2C and Centseas brands.